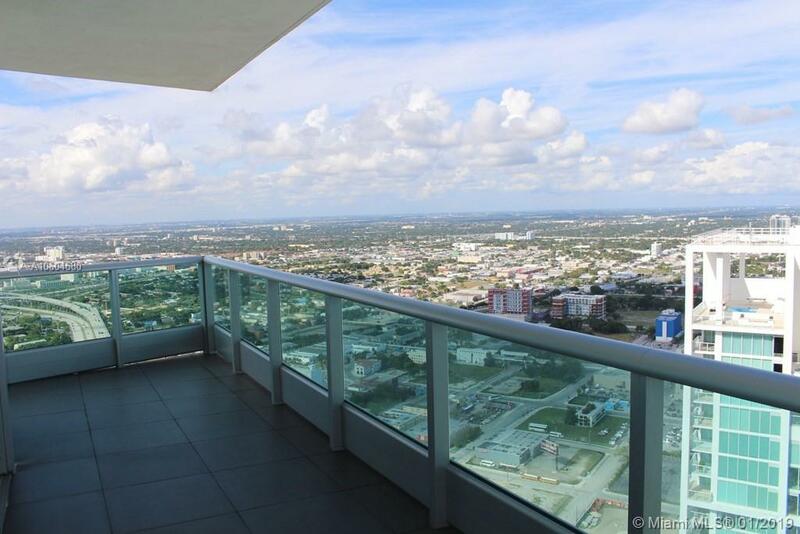 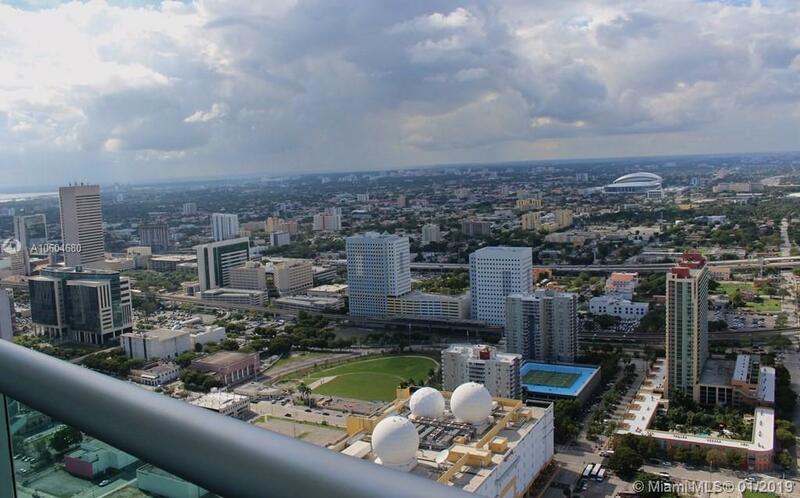 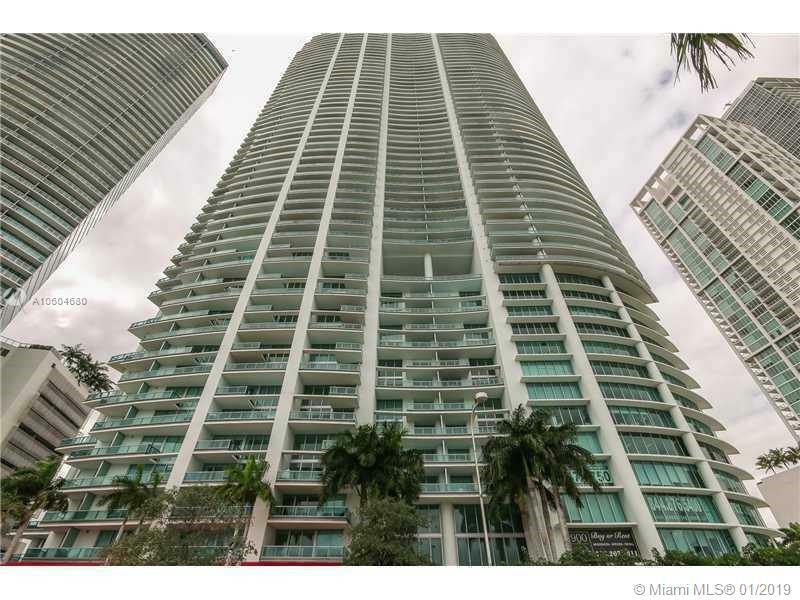 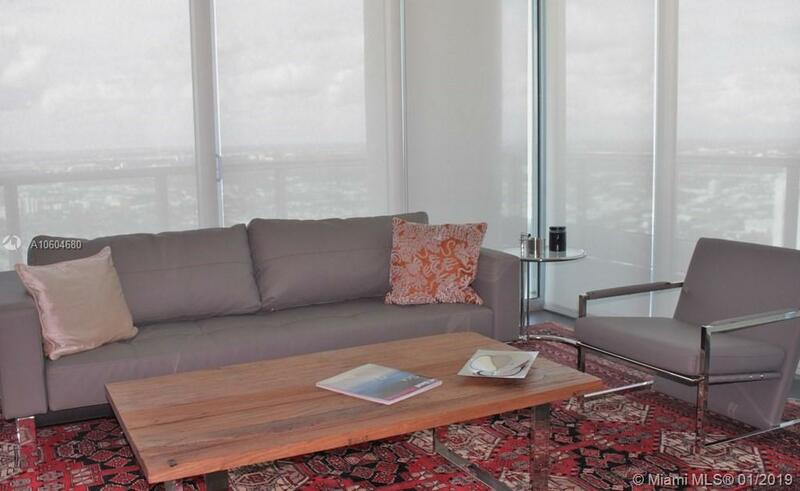 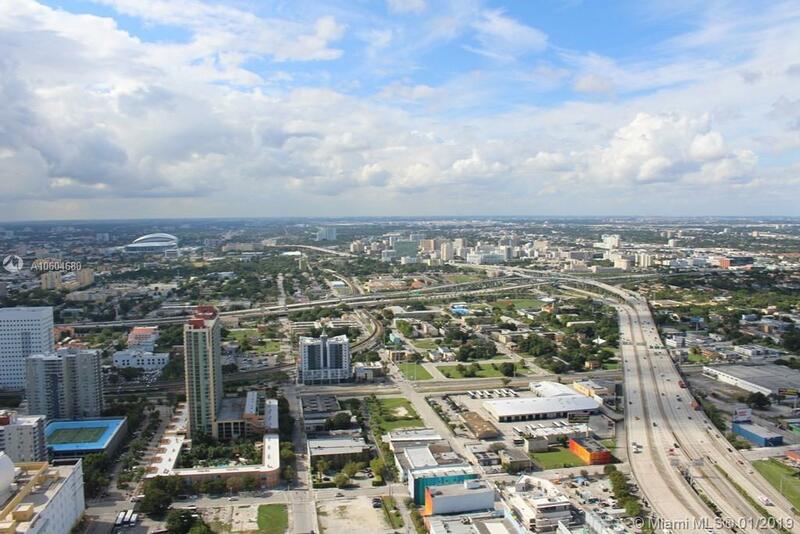 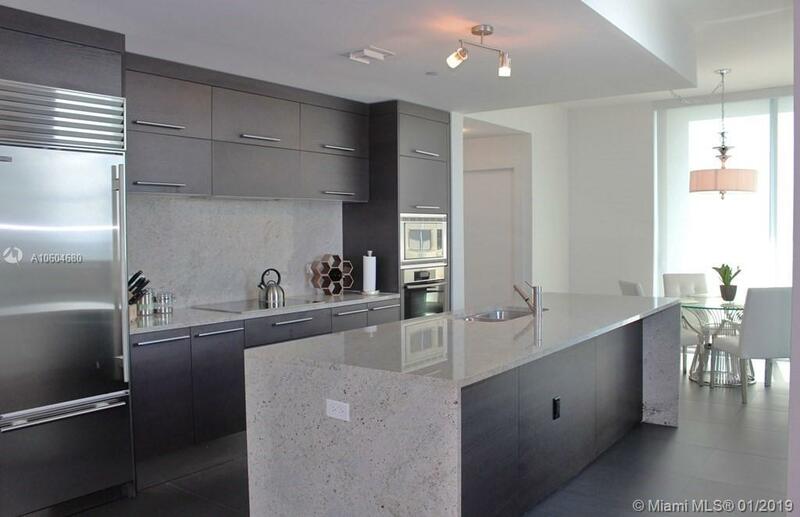 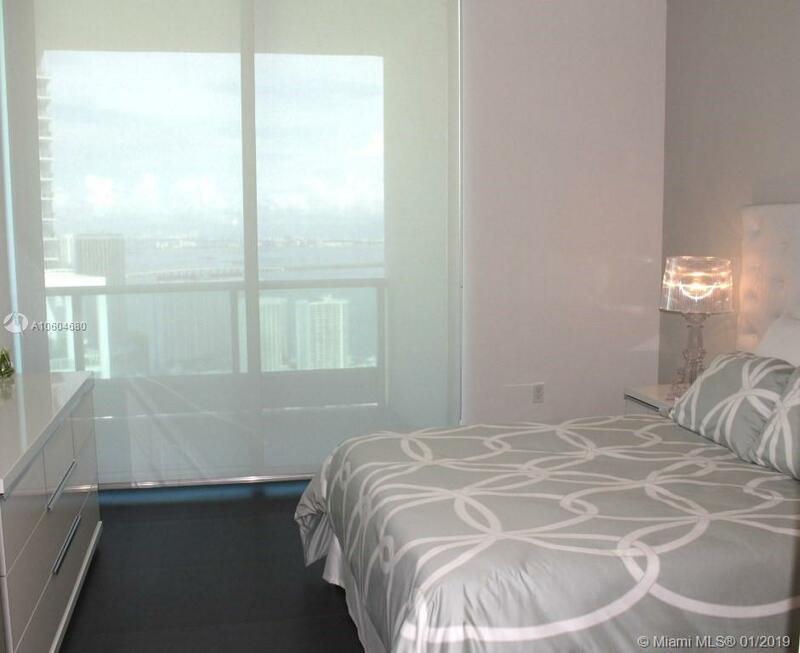 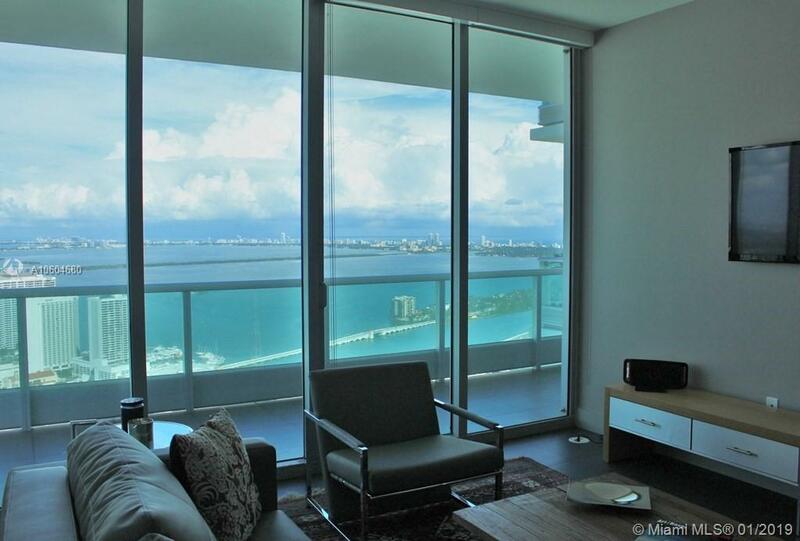 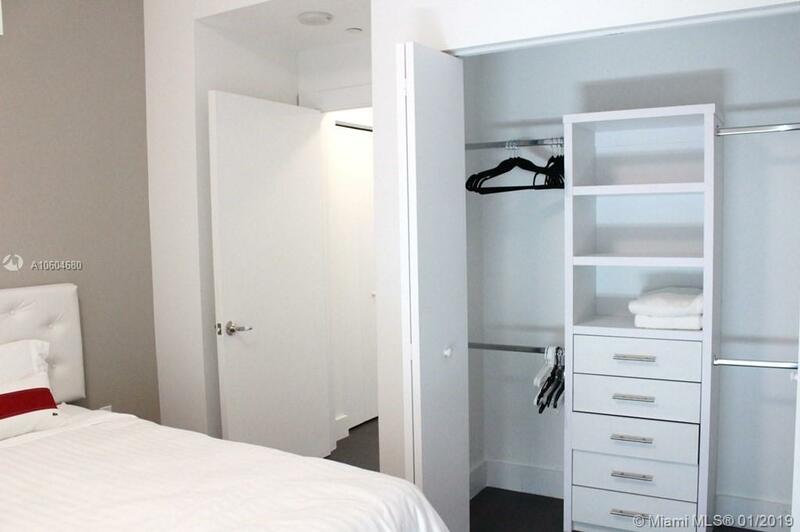 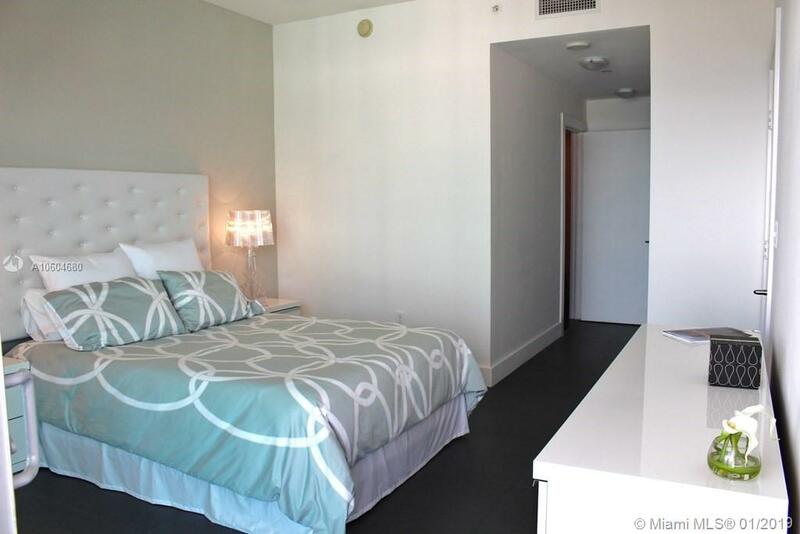 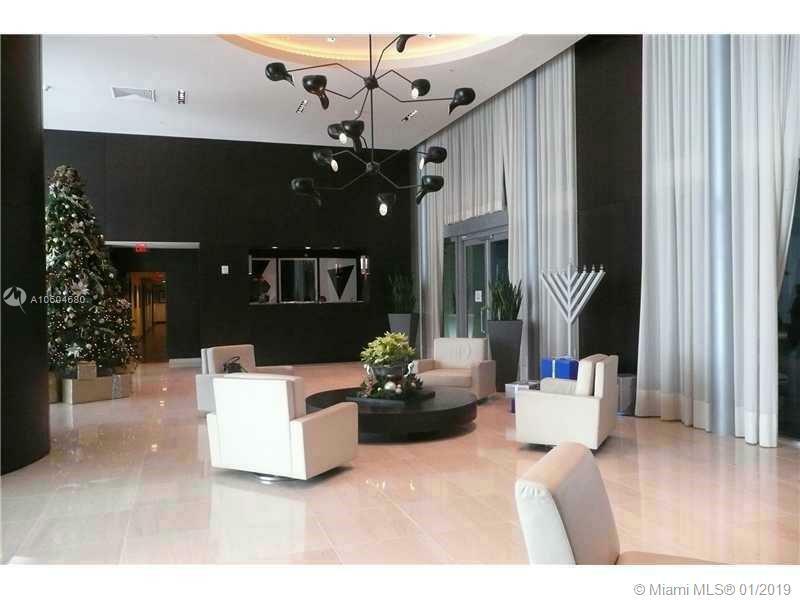 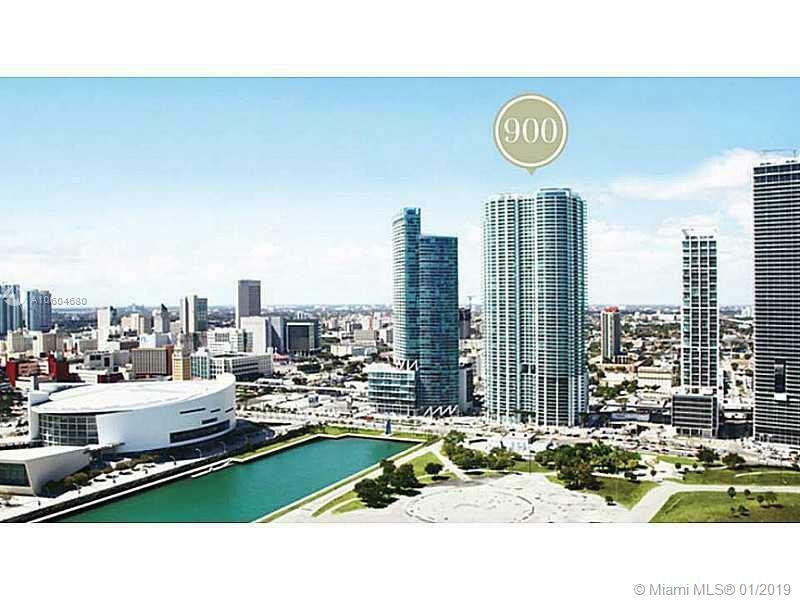 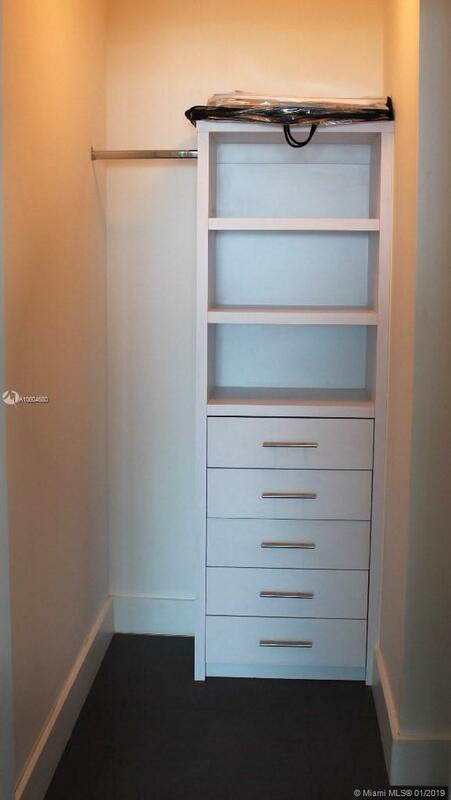 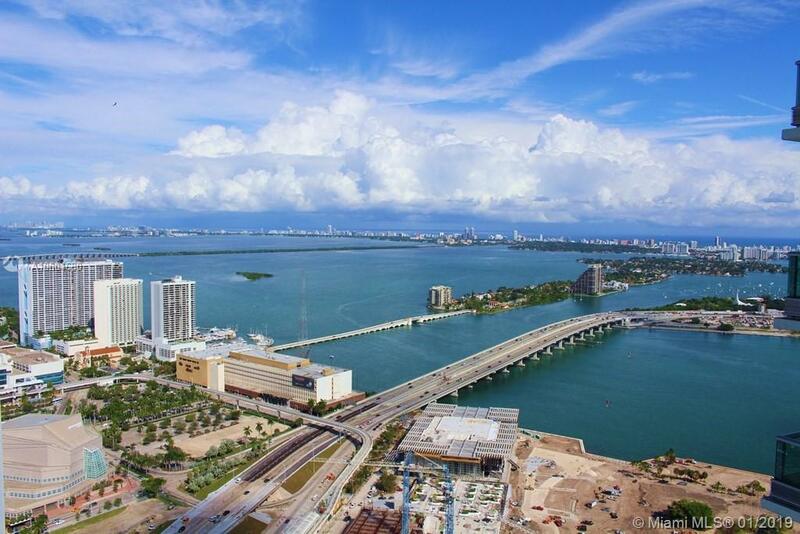 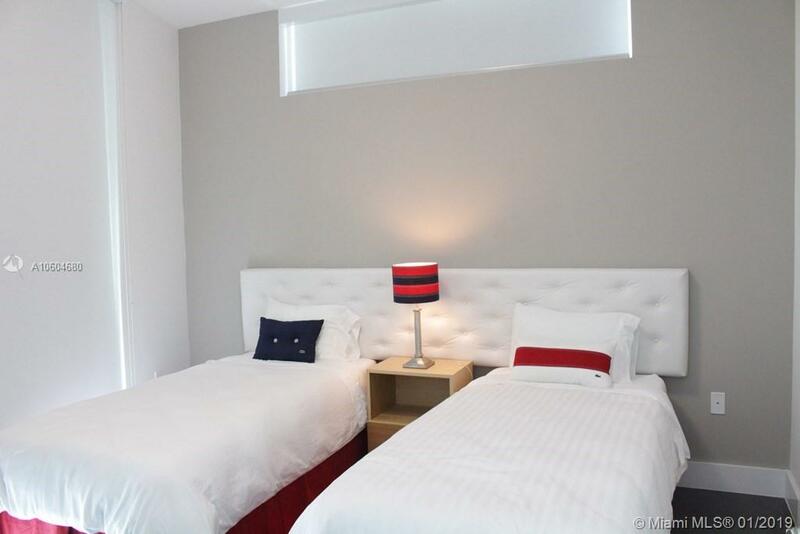 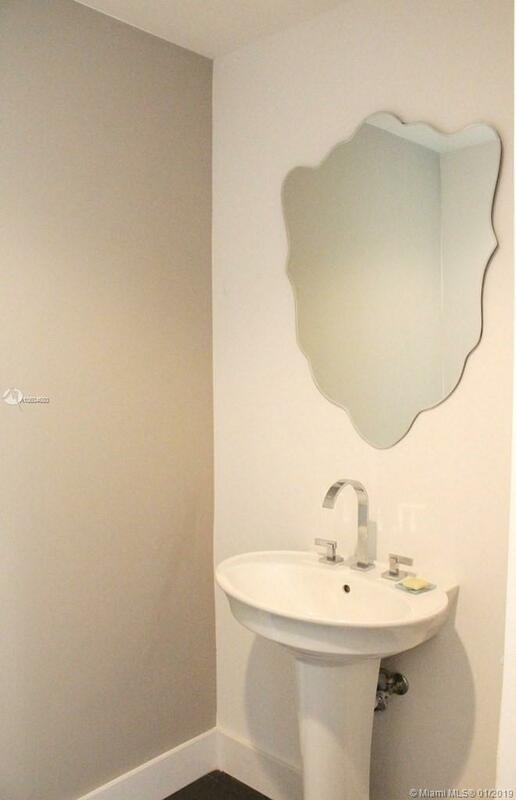 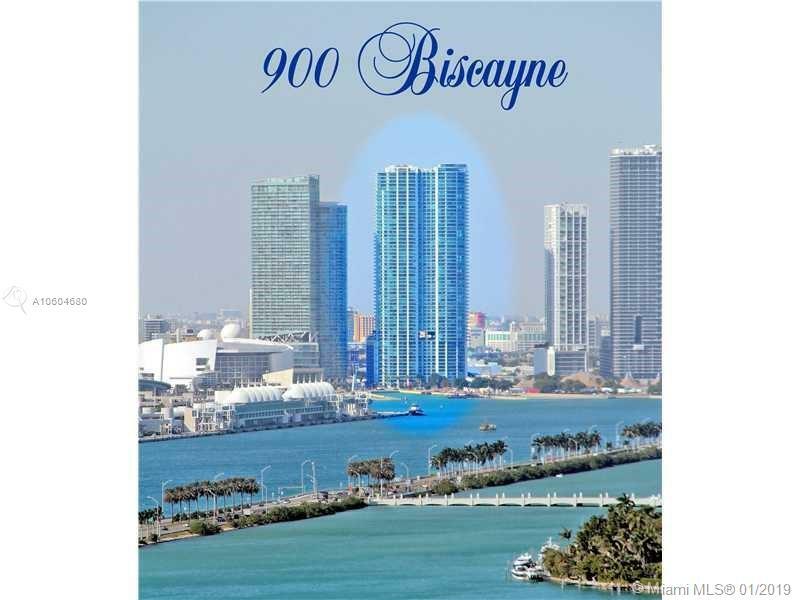 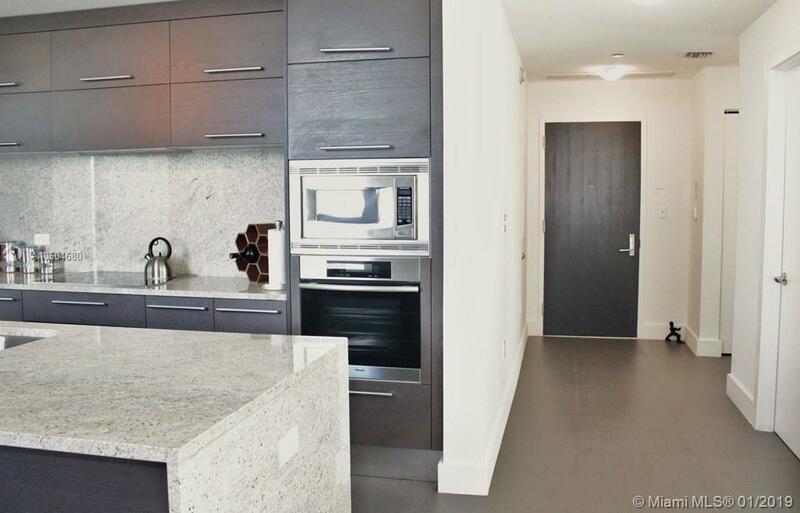 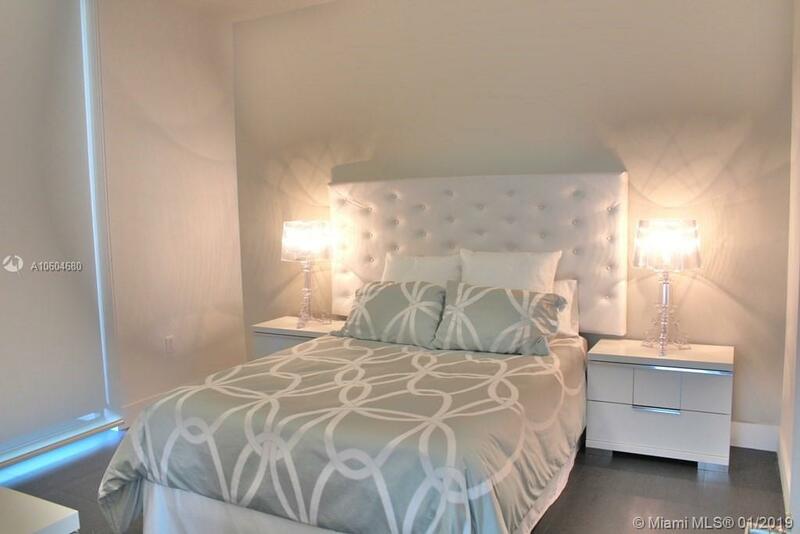 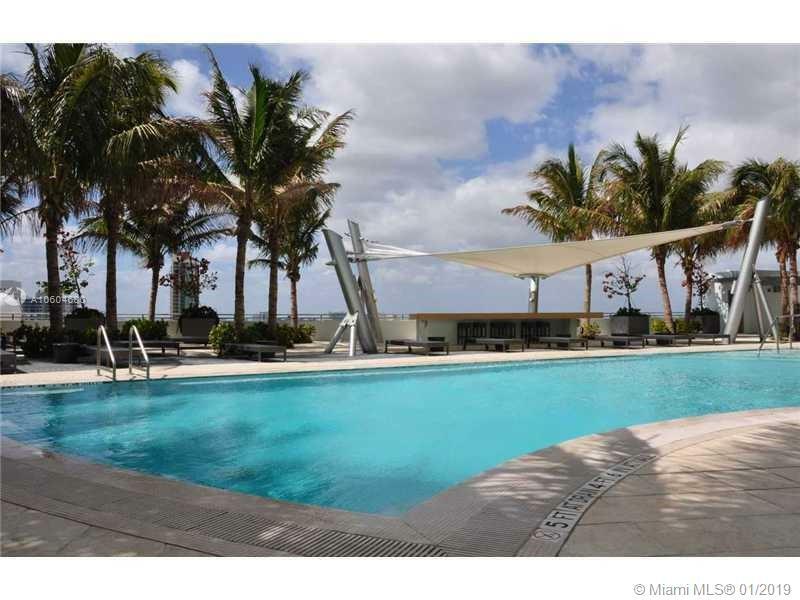 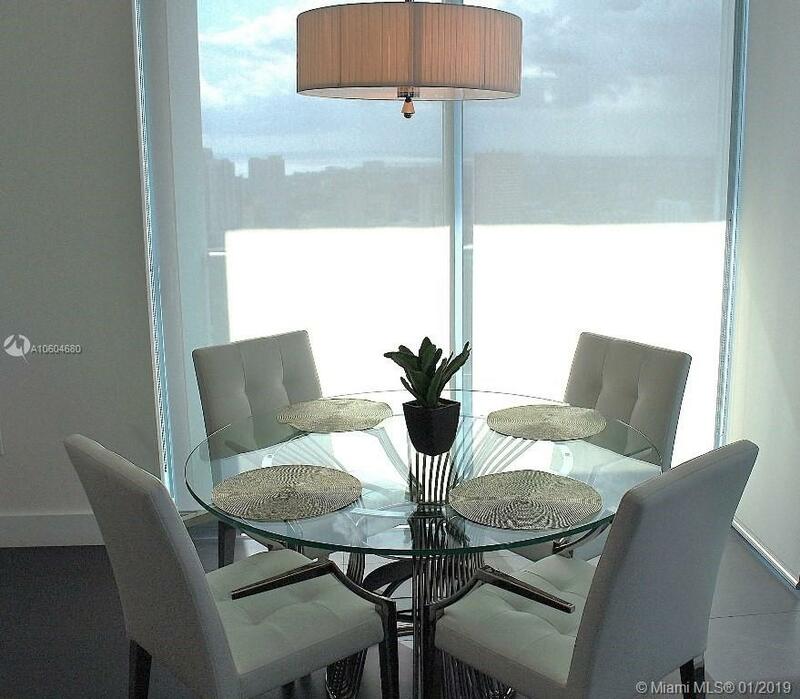 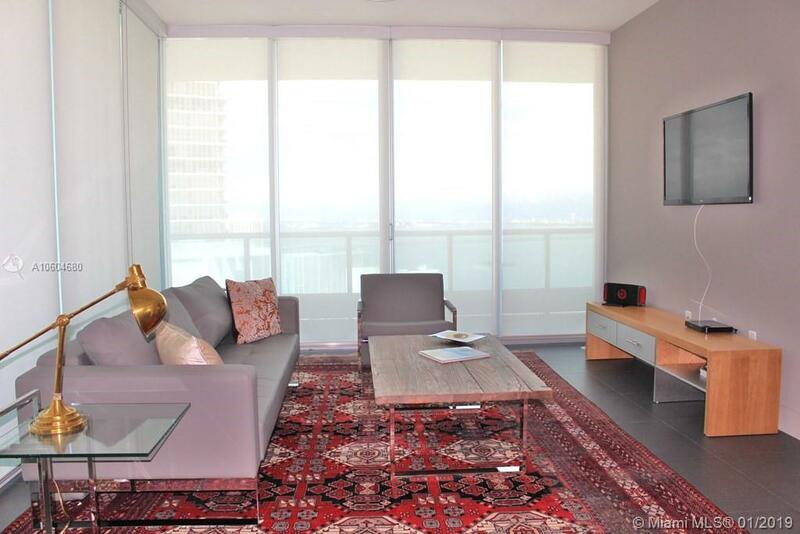 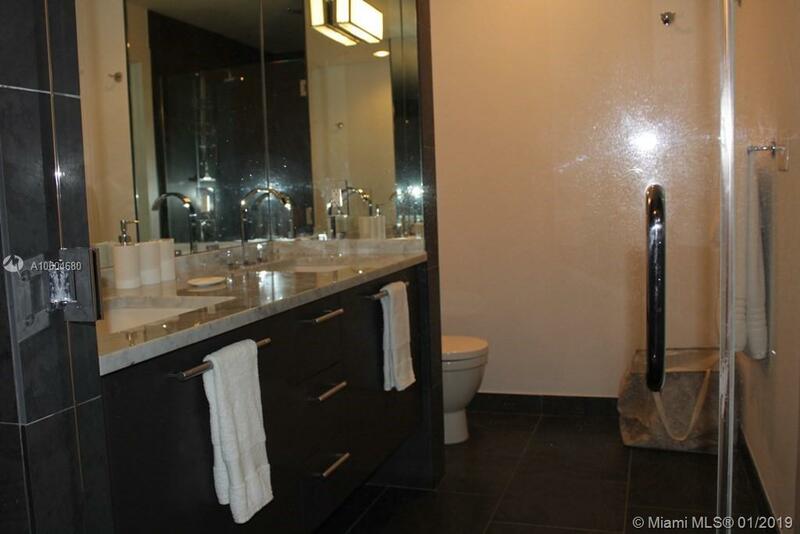 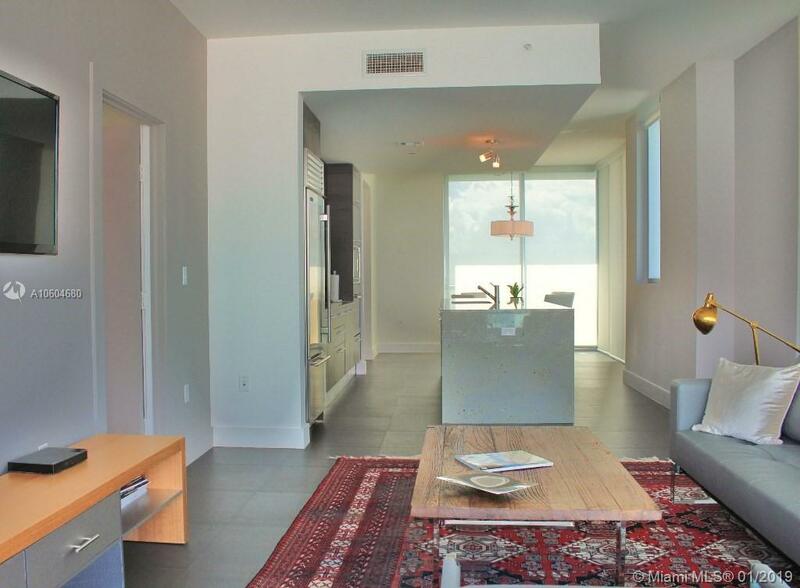 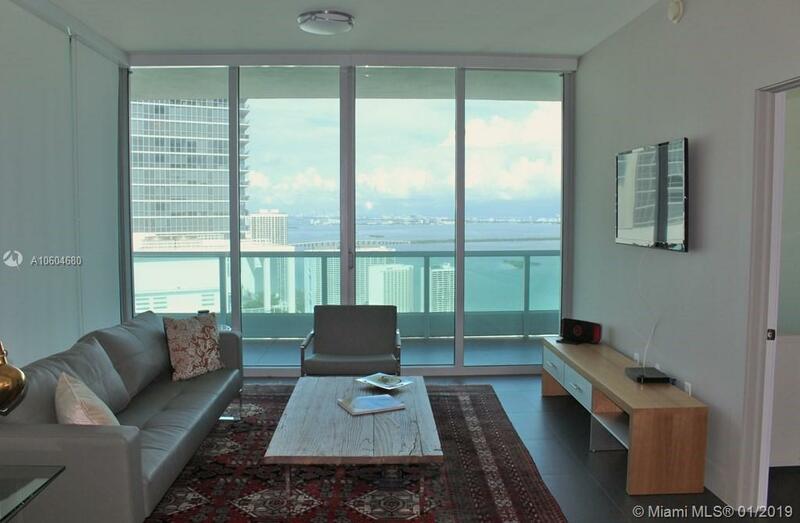 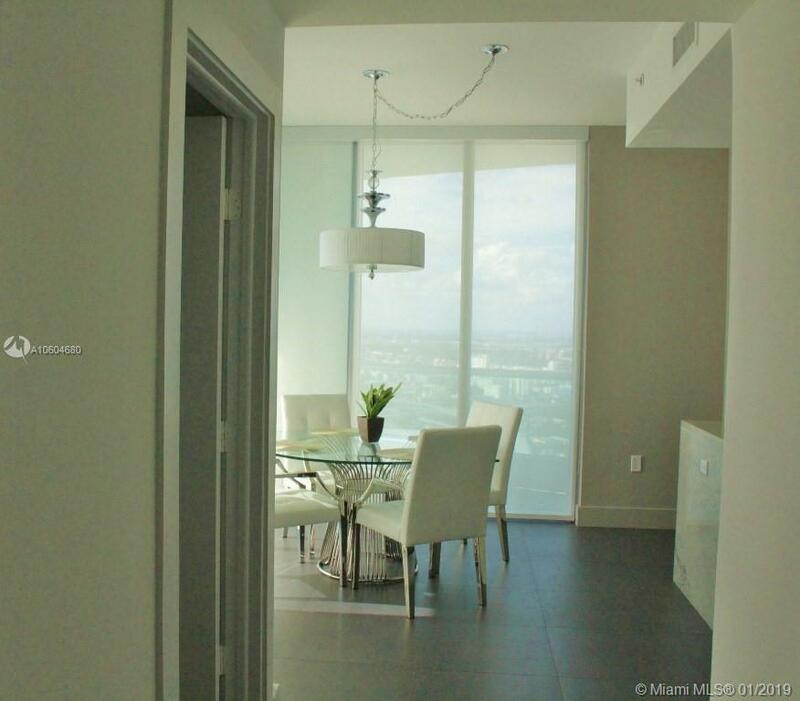 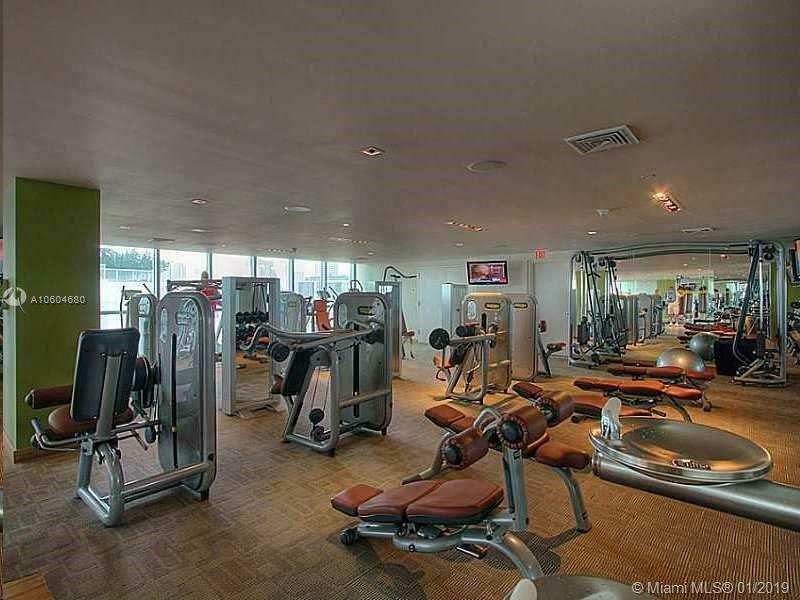 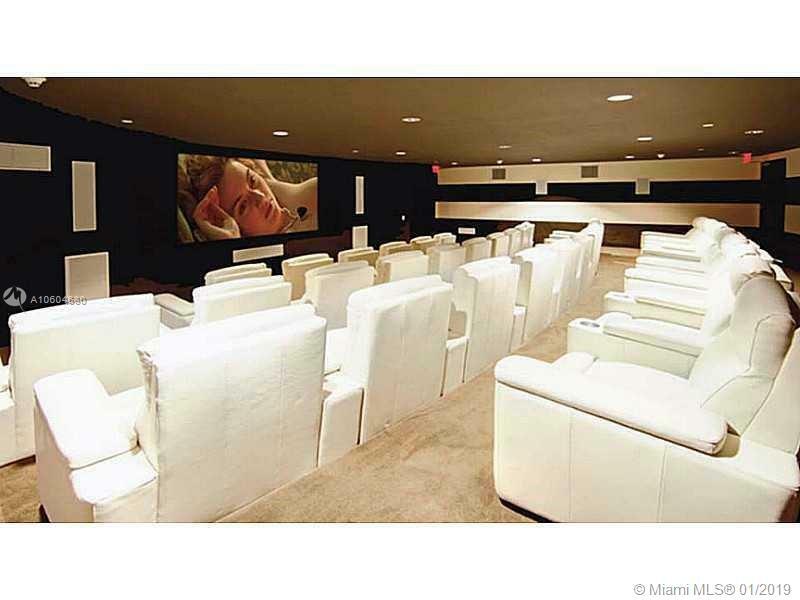 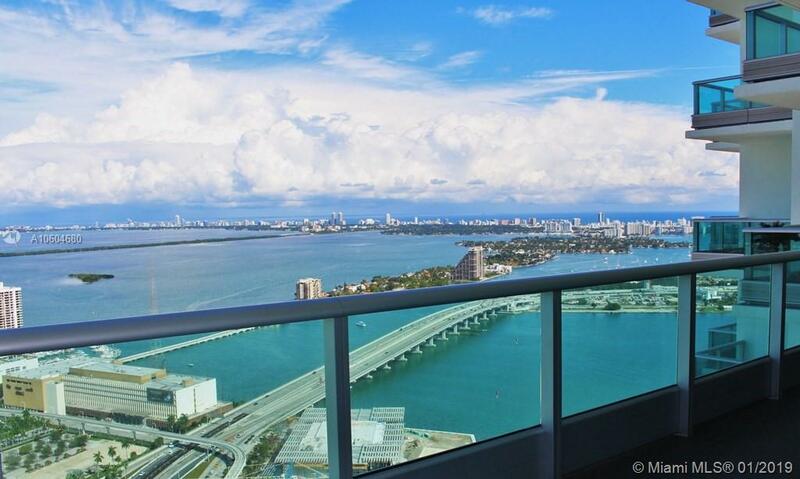 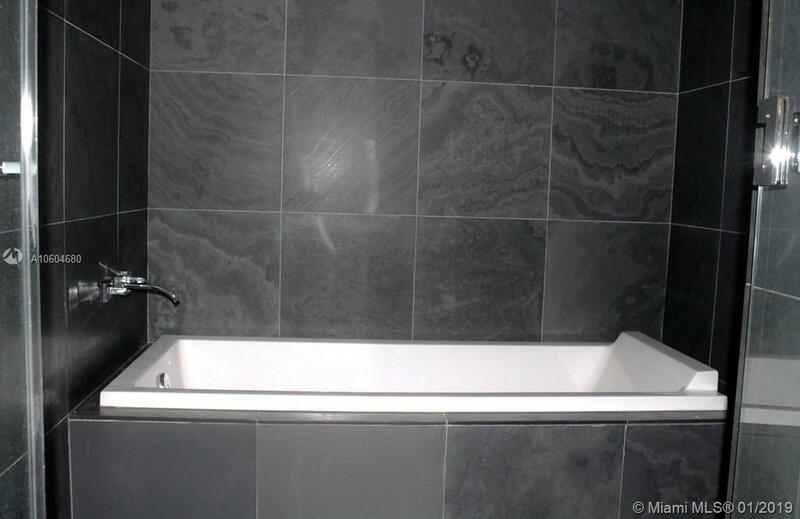 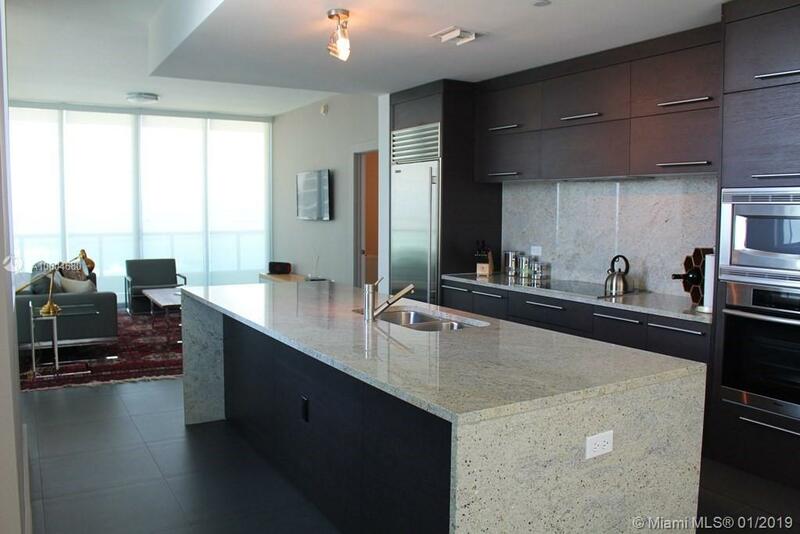 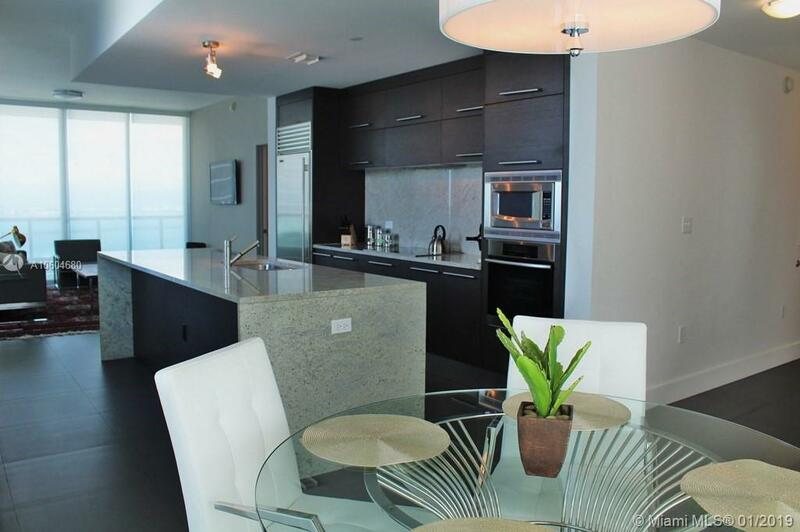 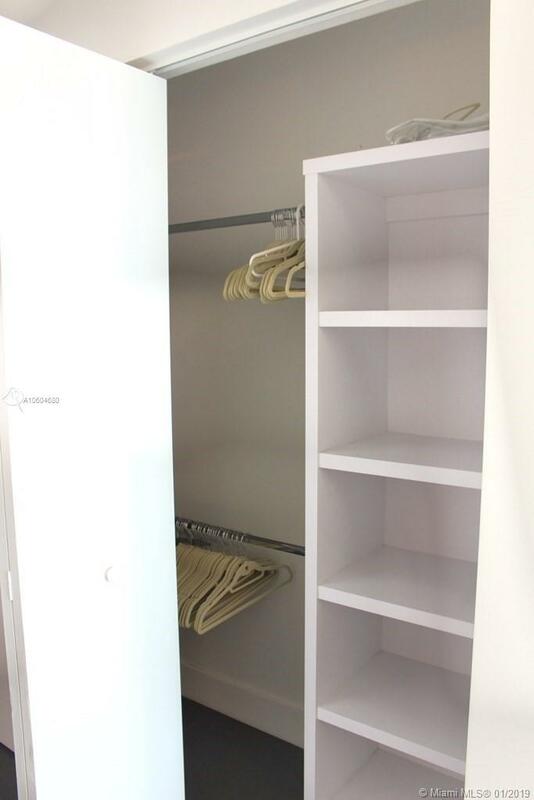 Spectacular 2 bedroom/2 and a half bathroom in the luxurious 900 Biscayne building. 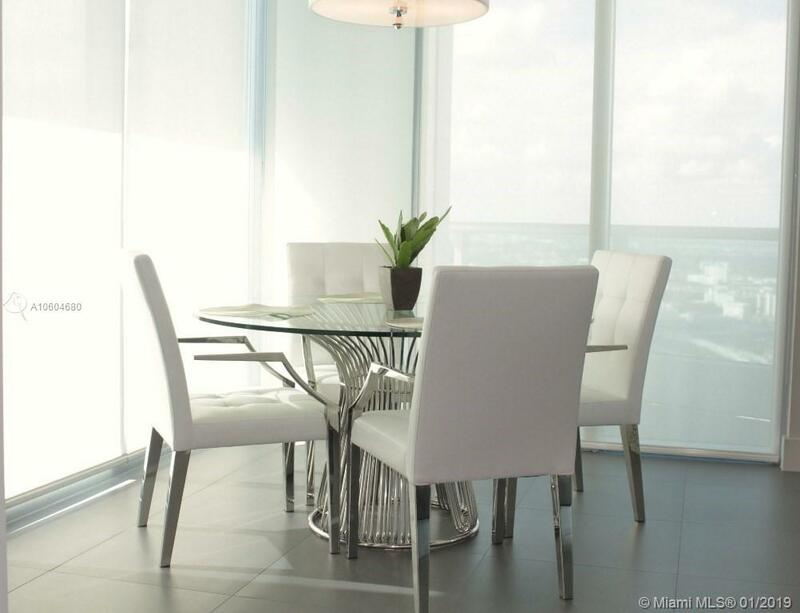 Fully and elegantly by Tui Lifestyle. 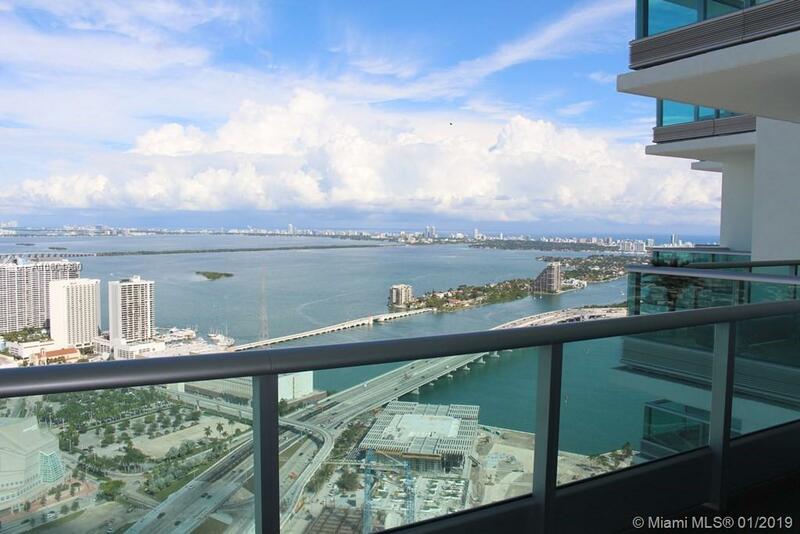 Direct bay views, unit is 1,237 sq.ft. 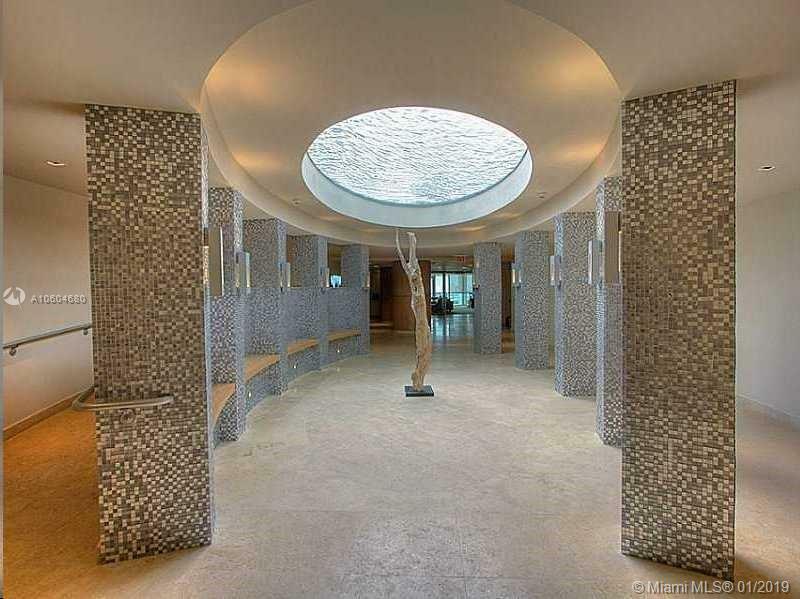 Tile floor throughout. 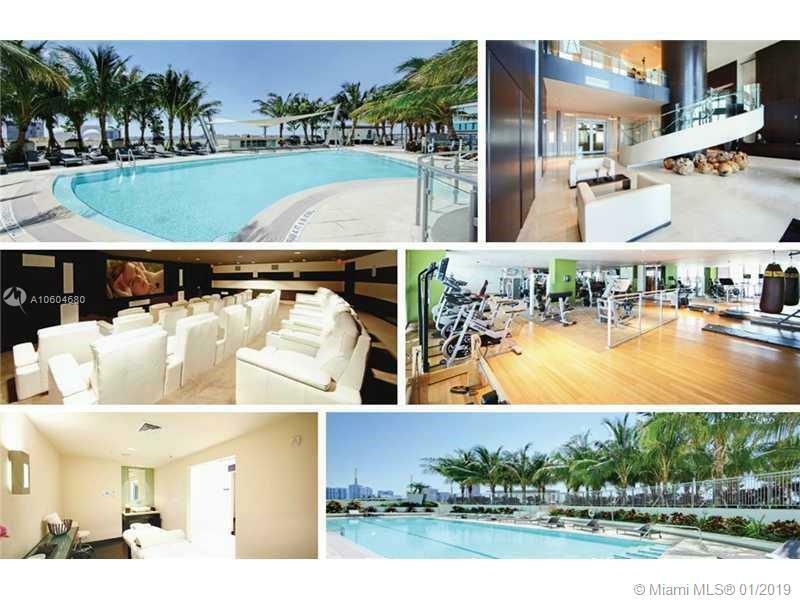 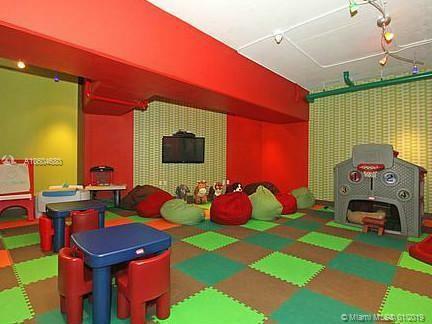 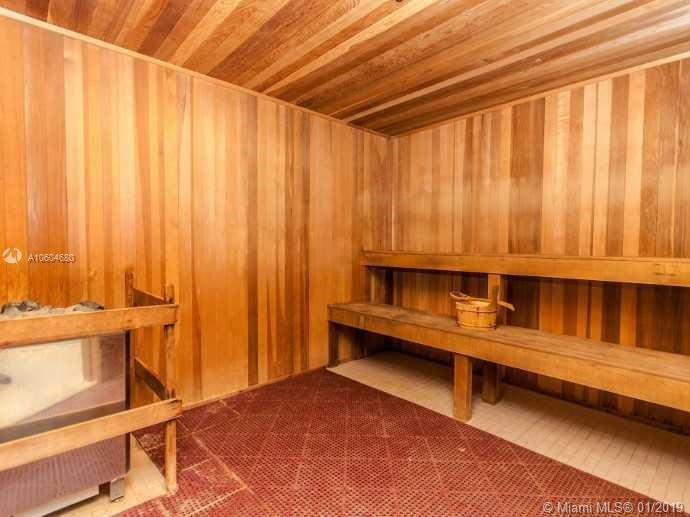 Building has five star amenities: fitness center, spa and pool. 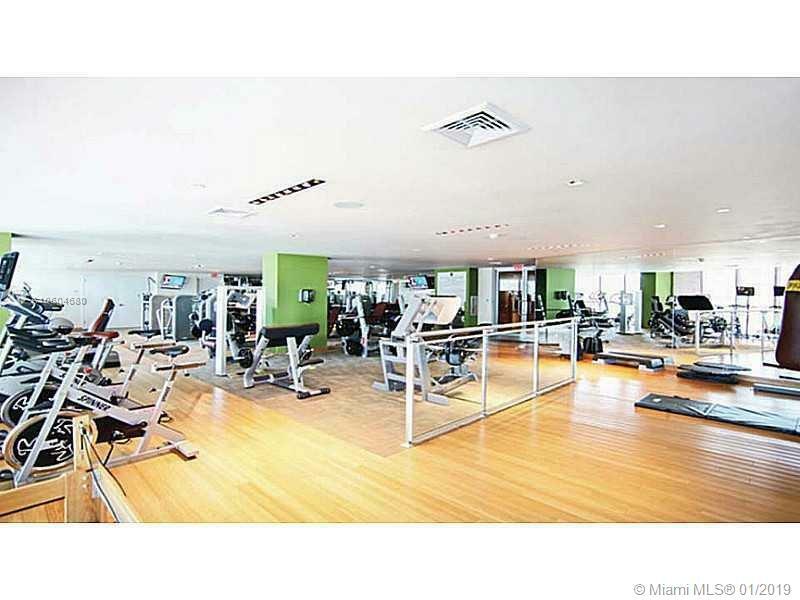 Walking distance from AAA and the Adrienne Arsht Center.